Hurricane Harvey has caused widespread devastation across southern Texas. As the remnants of the storm dissipate and victims deal with crippling asset destruction, criminals are swooping in across the country to inflict stinging financial heartbreak to generous donors. If you would like to help hurricane victims, here’s what to look for to avoid scoundrels who want to rip you off. DO NOT donate money to an unsolicited caller or visitor to your home. Period. Scoundrels will tug on your heart strings to convince you to cough up your cash, and they’ll play every sympathy card they can to free you from your hard-earned money. Don’t fall for it. Politely tell the representative that you’ll verify the charity independently and will donate accordingly, then hang up the call or close the door immediately after. A scammer will do everything possible to keep you on the line or at the door to wear down your defenses and convince you to hand over your money. Your best defense against a criminal’s offense is to shut down communication with that person as soon as possible. 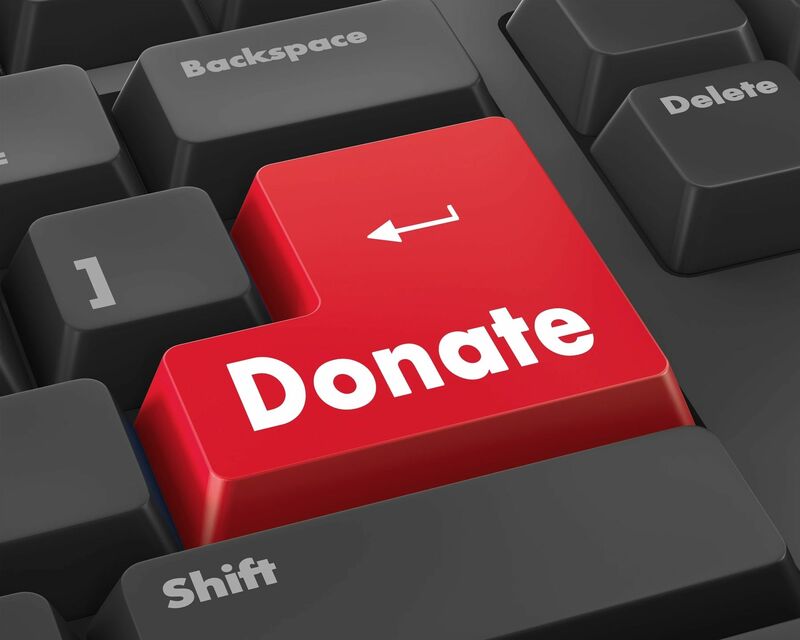 Verify all charities before donating, including those from email solicitations, social media posts, and authentic-looking websites. If you find a charity promising to help hurricane victims and you would like to give your support to the cause, verify that charity’s legitimacy at http://give.org before sending it your cash. Never click any links in unsolicited emails or texts on your phone. Recovering from the damage caused by Hurricane Harvey will be a difficult challenge over the coming months and years. Don’t let criminals add to that challenge by stealing your generous donations to line their corrupt pockets. Always err on the side of caution when dealing with charities to make sure your kind gift goes to the people who need it most.